* the [[Frameworks#Global_work_document|global section]] where one can find the current development effort going on across all frameworks (named epics) and the policies which apply to all the KDE Frameworks offering. * the [[Frameworks#Global_work_document|global section]] where one can find the current development effort going on accross all frameworks (named epics) and the policies which apply to all the KDE Frameworks offering. '''Important''': We're still busy bees working on KDE Frameworks 5.0, so only the [[Frameworks#Global_work_document|global]] section is in effect for now. Help is welcome to complete KDE Frameworks 5.0. 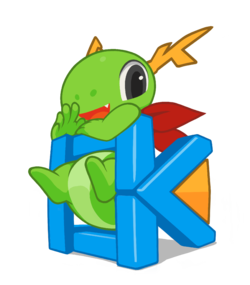 TBD, KDE Frameworks 5.0 being on-going work, please check the [[Frameworks/Epics|Epics Dashboard]].